Today on the blog we're sharing a sneak peek from Jia and Trevor's beautiful wedding at The Grand Ivory! The Grand Ivory is a stunning Dallas wedding venue with a clean, bright palette. Jia and Trevor celebrated their love with their nearest and dearest, surrounded by fresh greens, lush, neutral floral accents, great food and dancing. Jia had many personal traditions that she wanted to incorporate into her wedding, which made the experience so unique. We love when our clients come in with fresh new ideas to make their wedding more personal! 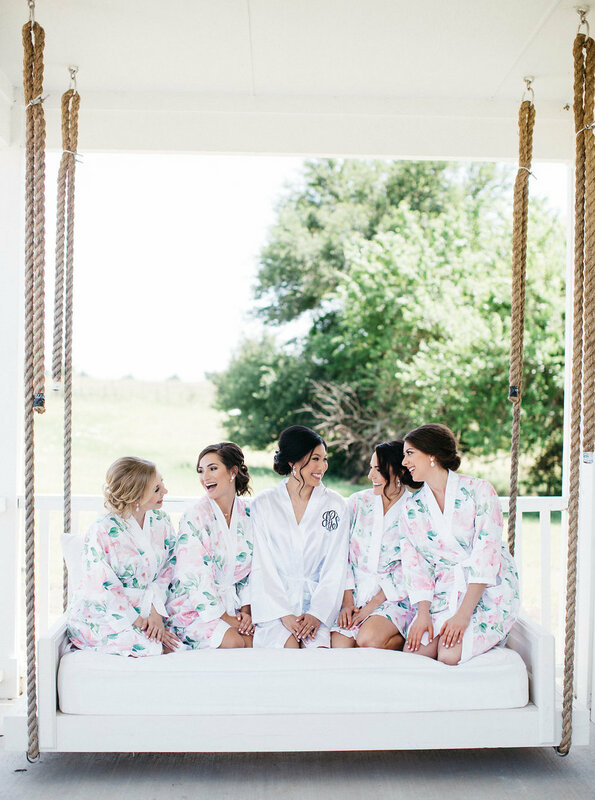 These images are just a snapshot of the beauty and love that was felt on their special day; we can't wait for you to see!